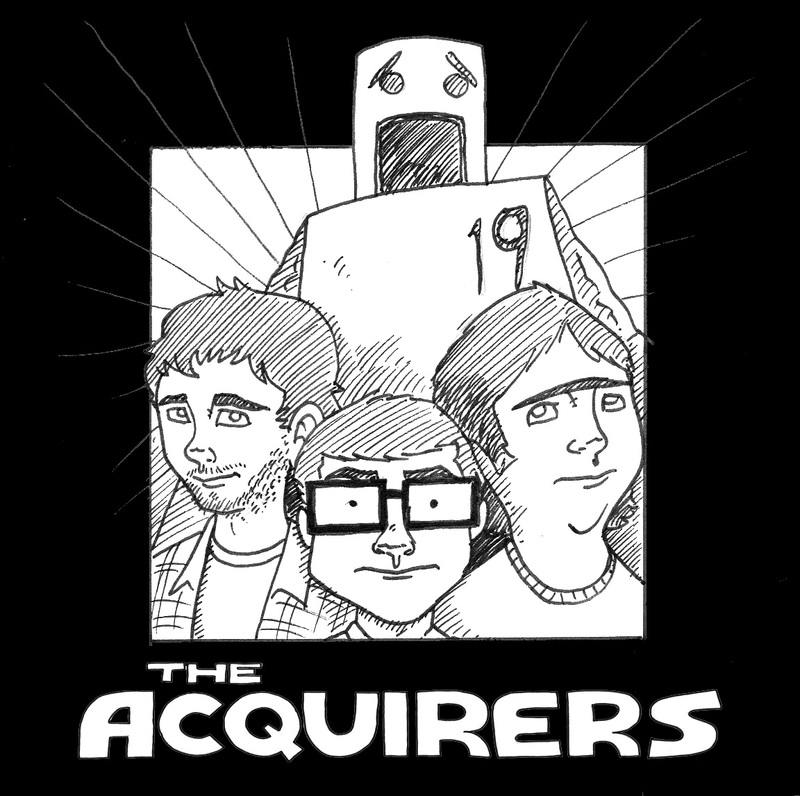 Home / Features / The Acquirers: Buried Stargate? There has been a lot of plot exposition in the last few panels but rest assured we will be back to making dated pop culture references next week. As a side note we kinda like the Dusty Weasel as a backdrop, so we may bring it back it later issues.